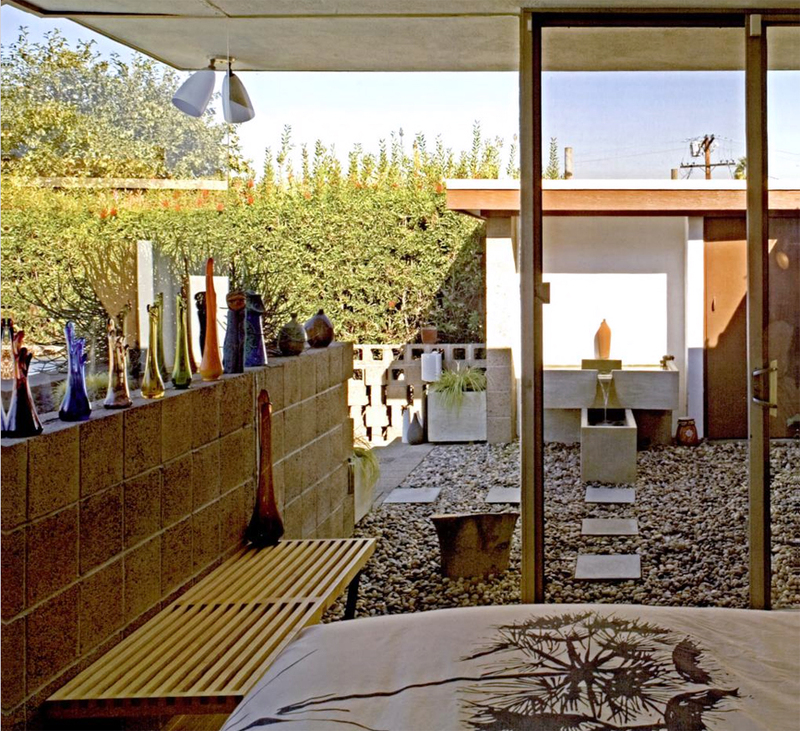 In continuation of my post on the home-studio of Allyn E. Morris, I thought I would share some photos of his first residential commission, the Max Bubeck house (1956). 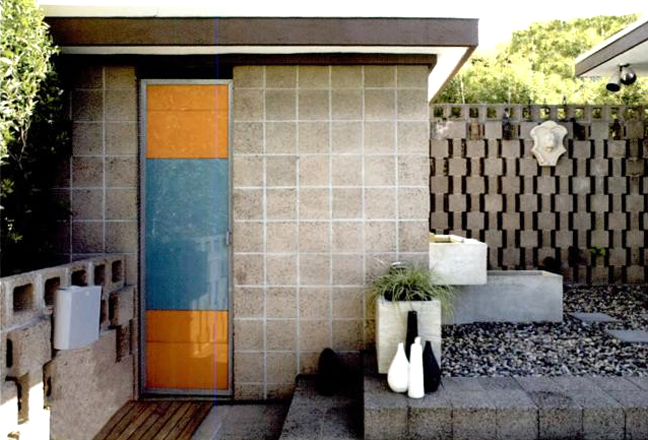 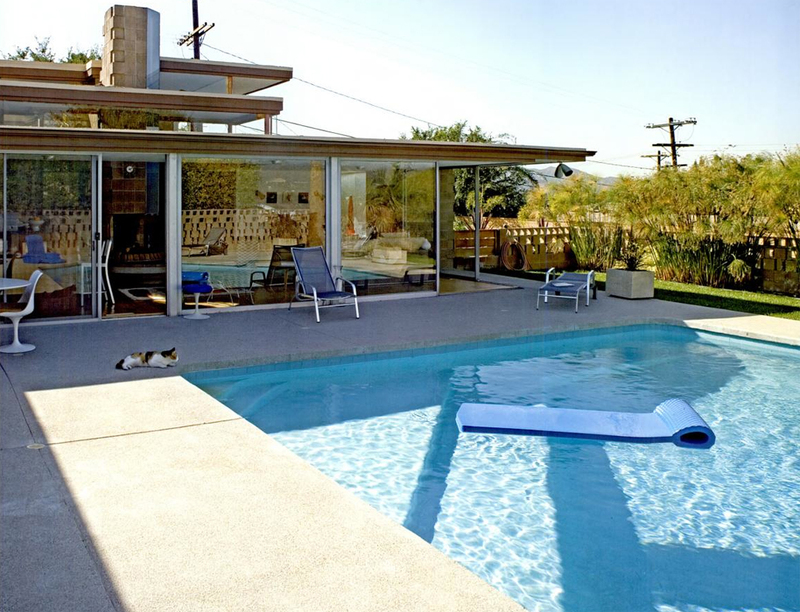 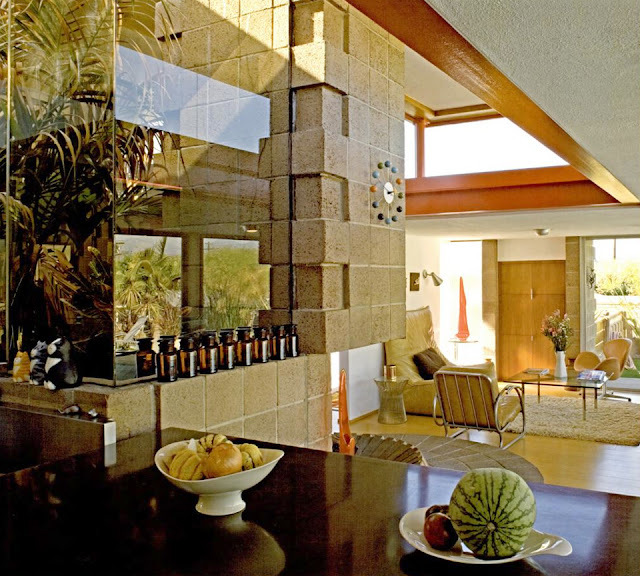 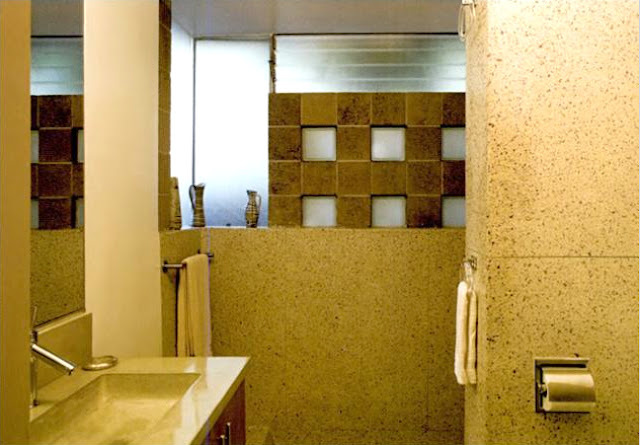 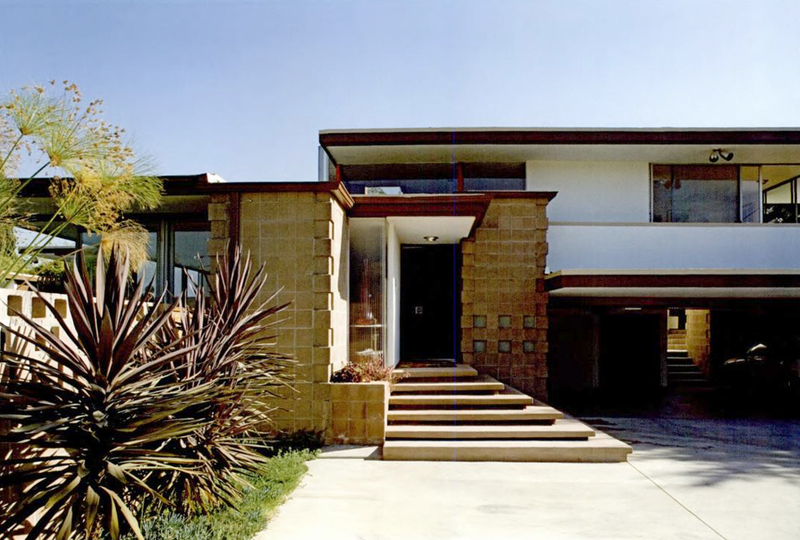 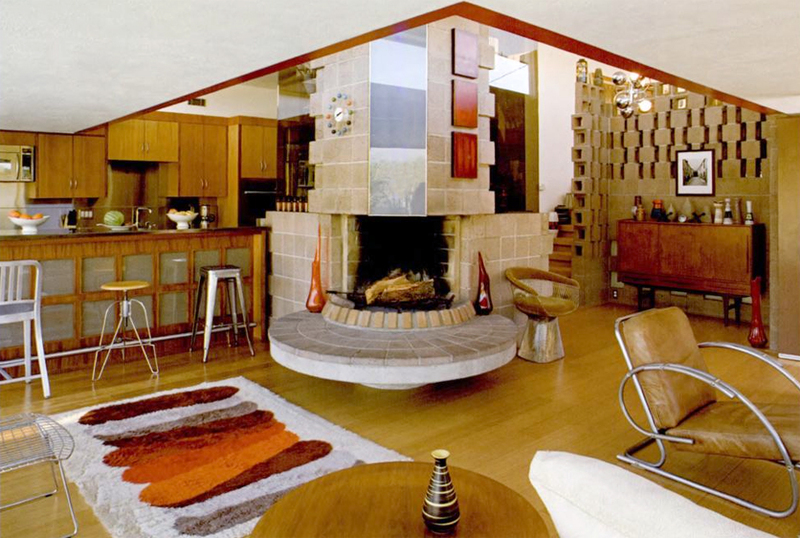 These photos are taken from the book Forgotten Modern: California Houses 1940-1970, which discusses the home in detail. See it here on Google Books.